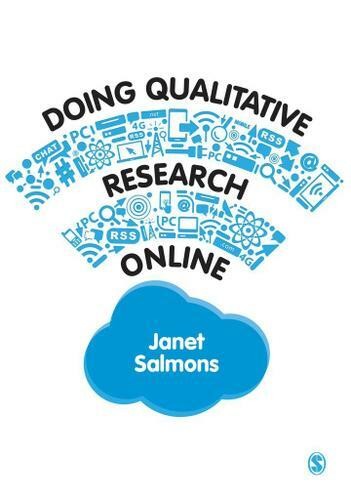 Collecting qualitative data online through interviews, observations, participatory and arts-based research and a wide range of posts and documents. Written by a scholar-practitioner in e-learning and online academia with 15 years’ experience, this book will help all those new to online research by providing a range of examples and illustrations from published research. The text and accompanying materials will offer discussion and assignment ideas for ease of adoption.